Fans of pastel colors and sweets will appreciate it. 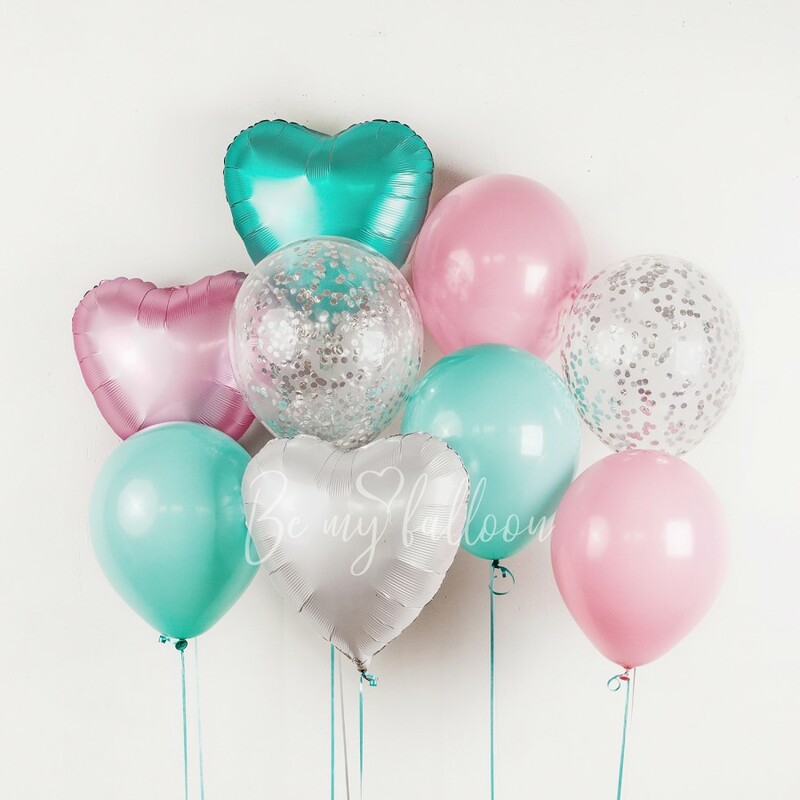 This bouquet of balloons is a universal gift to girls of any age - even the smallest babies will enjoy with the caramel bouquet of shiny balloons. And also you can use it as a decoration on a photo shoot or decoration for a holiday occasion.